(New Mexico) — A 12-year-old boy wounded two students when he opened fire with a shotgun at a New Mexico middle school. 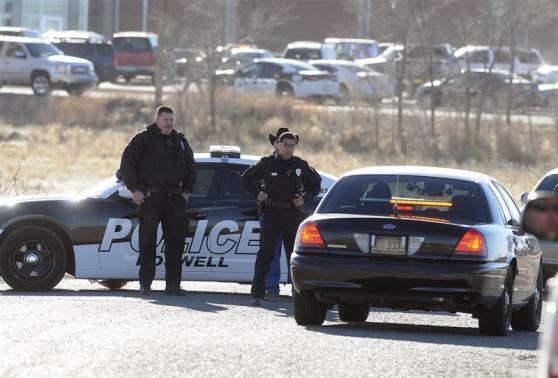 The victims, an 11-year-old boy and 13-year-old girl, remain in serious but stable condition at the University Medical Center in Lubbock, Texas. The incident occurred in the school gym where students tend to wait for classes to start during inclement weather. All three rounds were fired, and the shooting lasted just 10 seconds before a teacher stepped forward and persuaded to boy to put his gun down. The suspected shooter took the firearm from his home, modified it and planned the attack in advance, Reuters police said Wednesday. Safe lockup would have significantly helped or eliminated this misfortune. 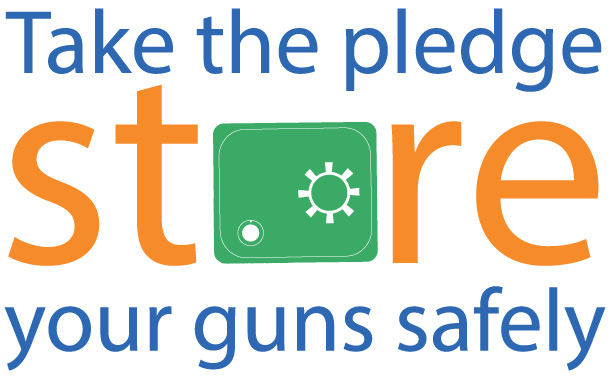 Help further prevent youth violence and accidental injury by taking the pledge to store your guns safely.